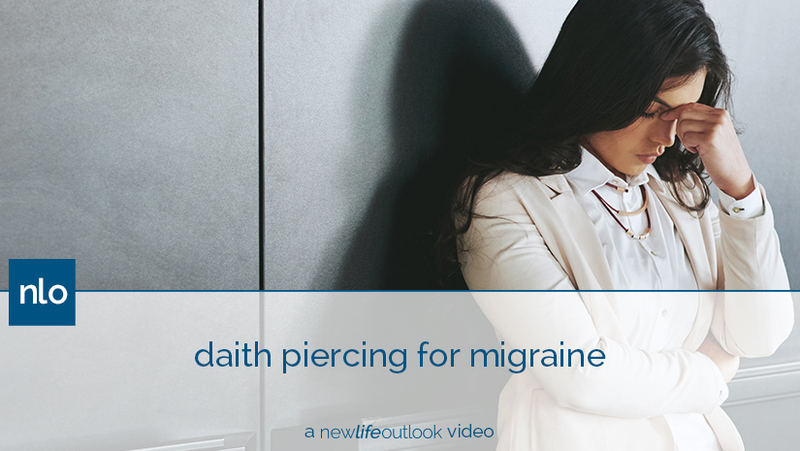 As some of you may know, I’m the community manager here at NewLifeOutlook and I noticed recently when scrolling through some of the comments that there was a lot of interest around a daith piercing. A daith piercing is actually a piercing of the inner cartilage of the ear and it’s apparently an alternative migraine treatment. Watch the video above to learn more about Alyssa’s experience with her daith piercing, or read the written summary below. The reason that it works, allegedly, is because of where the pressure point is in your ear. 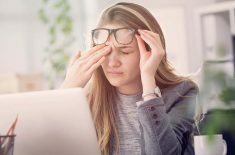 It’s often a target used by acupuncturists when treating those with chronic migraine or headaches. The idea is if you have a piercing there, you are constantly getting the benefits of what you would be getting at acupuncture. 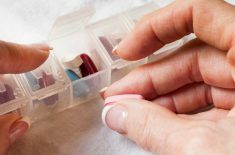 You should get it on the side that you experience the more severe migraine pain. When I first got the piercing, there was quite a bit of pain after the fact. It definitely took a few days before I could sleep comfortably on that side. Three months later, I can touch it and it doesn’t hurt. But if I try to move the piercing itself I still feel the pain of where the piercing is. It can take up to six months to fully heal, so that’s to be expected. I have noticed a significant decrease since getting the piercing. I actually haven’t had a migraine in three months since getting it, so I’m incredibly happy with how the piercing has helped me personally. 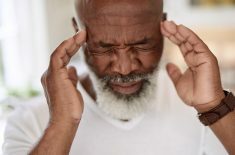 What Is the Link Between Migraines and Vertigo?